Stay COOL while you wait! 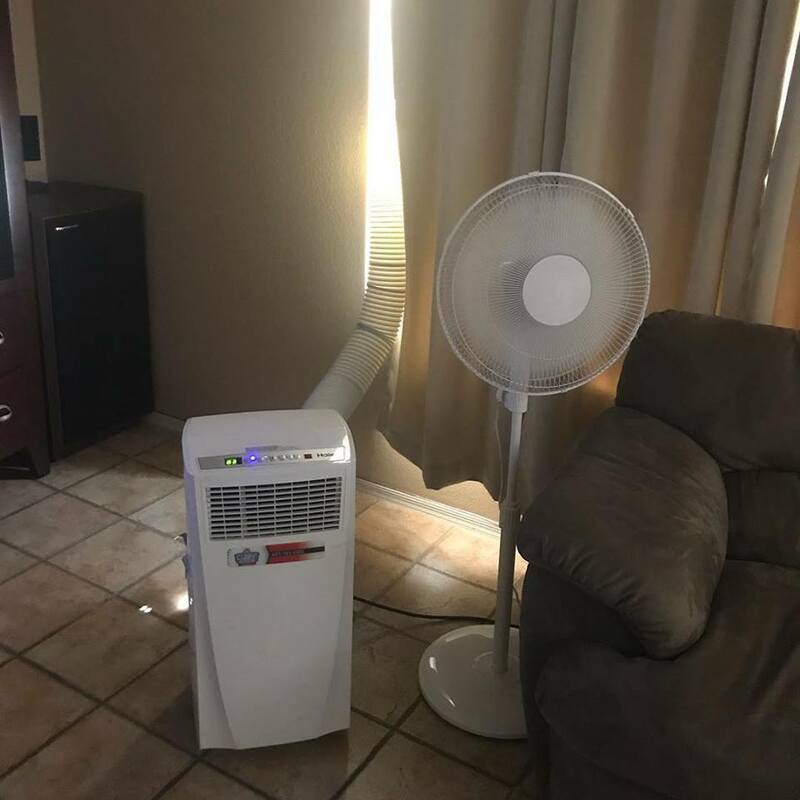 We’ll install a portable A/C Unit while you wait for your new system to be delivered and installed. We will install it in your living room or master bedroom depending on where you will spend the most time while you wait. 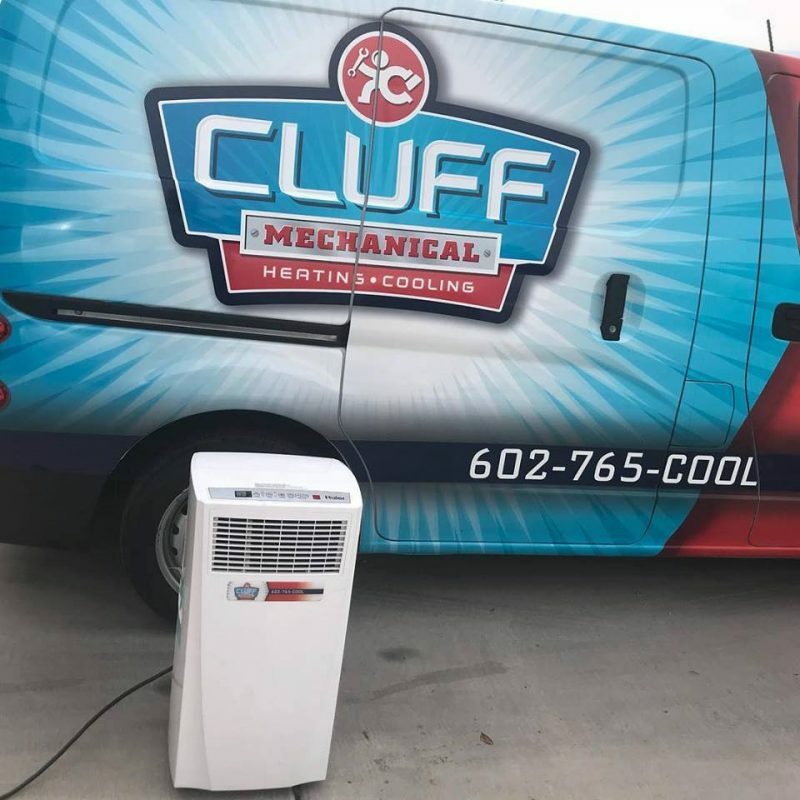 If you think your HVAC cooling system is on it’s last breathe, call (602) 765-COOL (2665) right away! 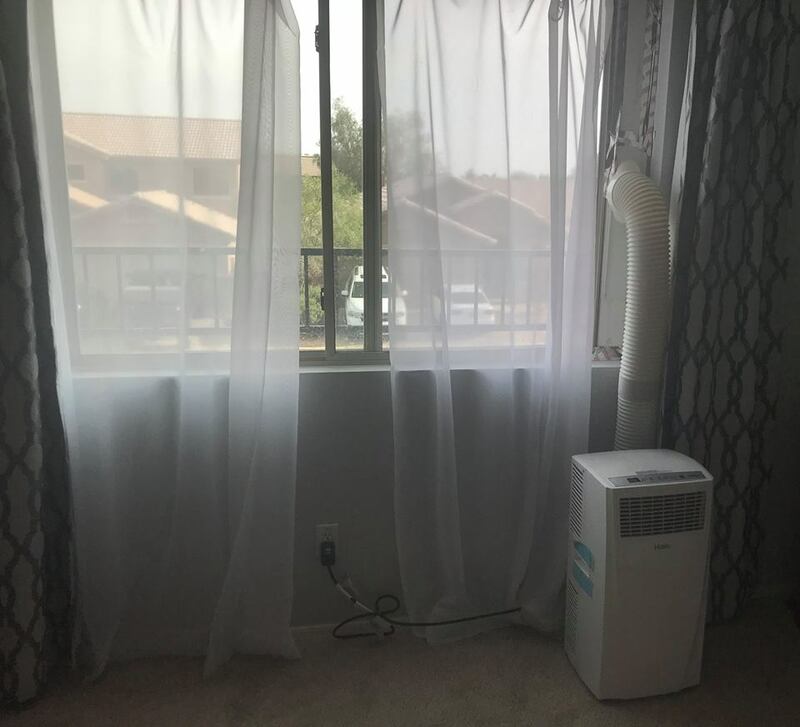 Not only will we order and install a new unit, but we will also provide you with temporary cool and comfort while you wait. Only available with signed purchase agreement with Cluff Mechanical Heating & Cooling of Goodyear, AZ.